One Piece hasn’t been getting enough love in video game form, especially compared to fellow Shonen Jump series Naruto and even Bleach to a certain extent. 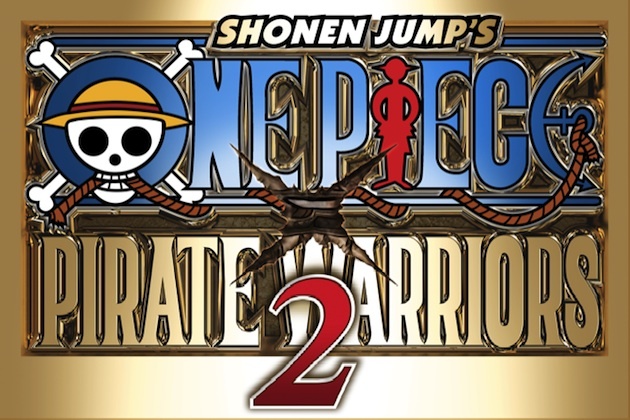 Most One Piece games have been less than stellar. This is the second game in the series to use the Dynasty Warriors’ formula. Will this second outing make up for what the first game lacked? 2012’s game of the year is back for its second season. 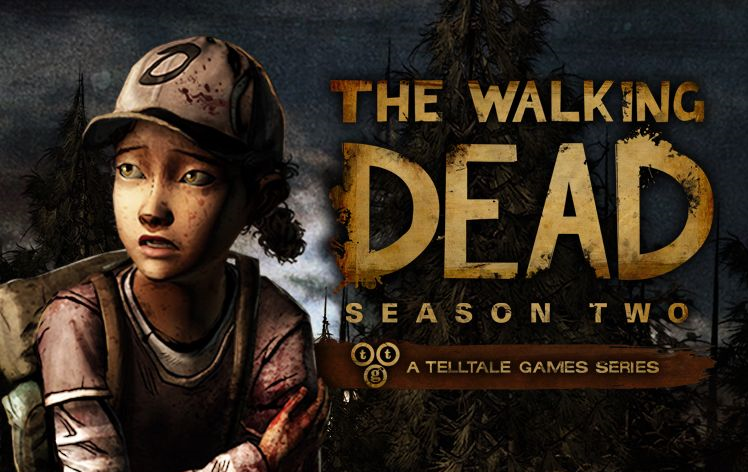 Telltale’s episodic The Walking Dead The Game (not to be confused with The Walking Dead Survival Instincts) is continuing where season one left off. After the events in Cleveland, Clementine world has not been looking up since. She has to grow up a lot faster if she want to survive in a world infested by Walkers.